Mark is a part of our H+P group multisport coaching team and is also provided coaching services for running and multisport athletes along with Coach Sean. 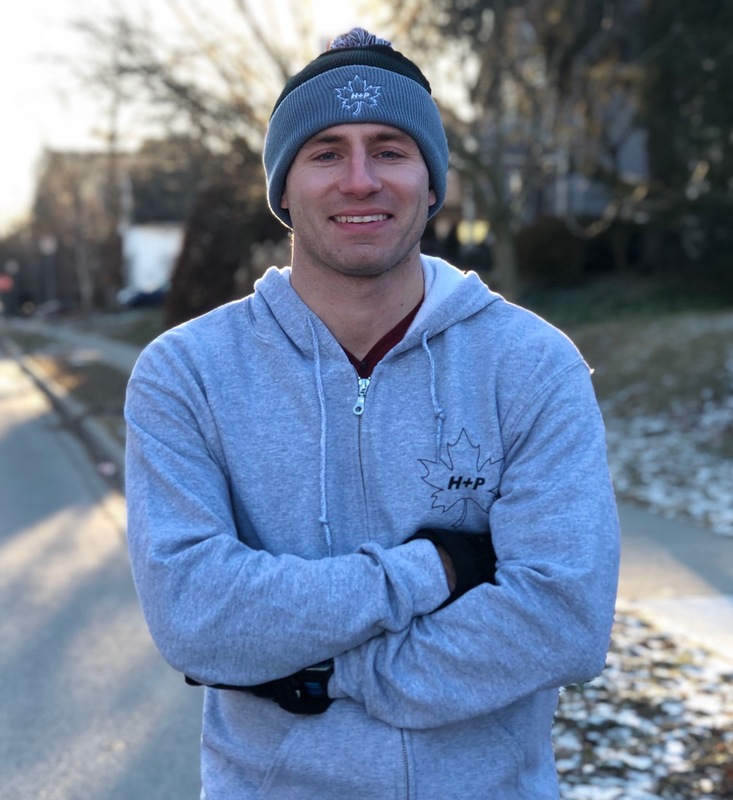 He graduated with a degree in Kinesiology & Health Sciences from York University and has been addicted to learning about all things anatomy, exercise physiology, nutrition and beyond ever since. He also achieved his CSEP-CPT certification along with a number of other coaching courses on his way to becoming an endurance athlete coach. He also is an avid competitor in the multisport world with highlights including breaking 3:00 in the Boston marathon on a tough and rainy in in 2015, as well as battling hard to finish his first Ironman in Lake Placid in 2017.